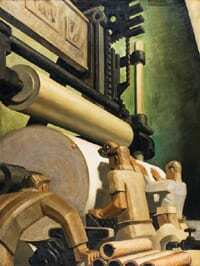 I recently posted on Adirondack Almanack an account of the state’s plans for managing and classifying the former Finch, Pruyn & Company lands. For those who just want to view the maps, I am posting them here as well. 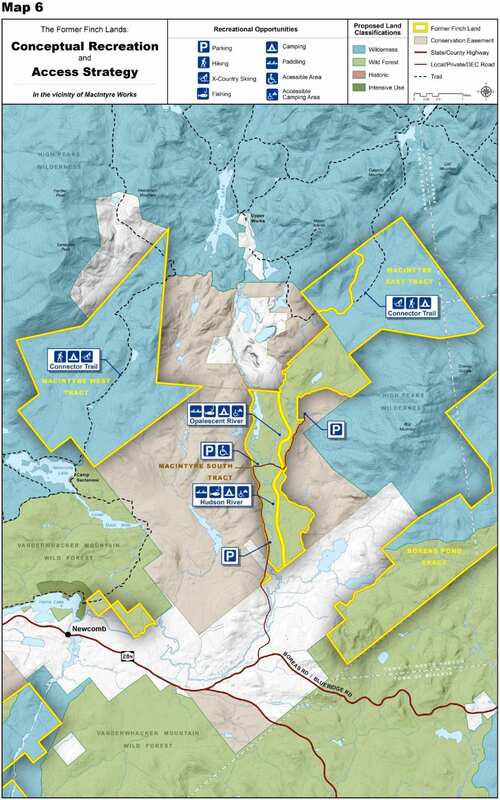 As you scroll down, you will see three maps.The first includes the Essex Chain Tract, Indian River Confluence Tract, and OK Slip Falls Tract. 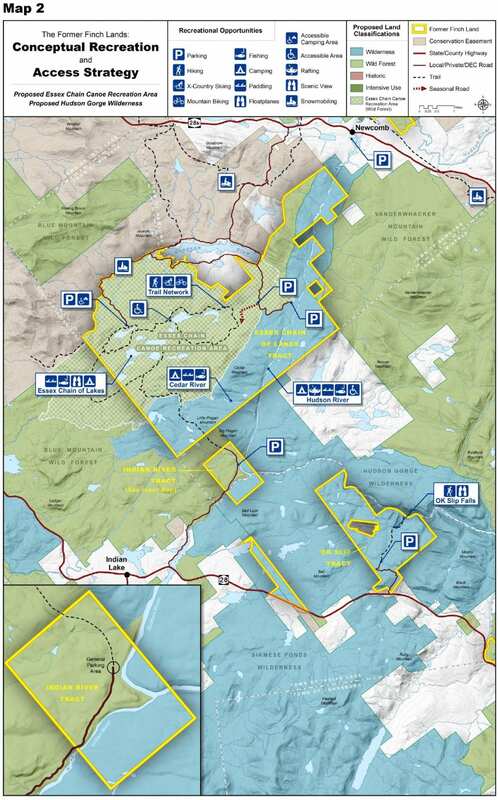 The second shows the Boreas Ponds Tract. The third shows the MacIntyre Tracts near Tahawus. The Finch lands are outlined in yellow. Blue represents Wilderness; green, Wild Forest. The colored lands outside the Finch tracts are already in the Forest Preserve. 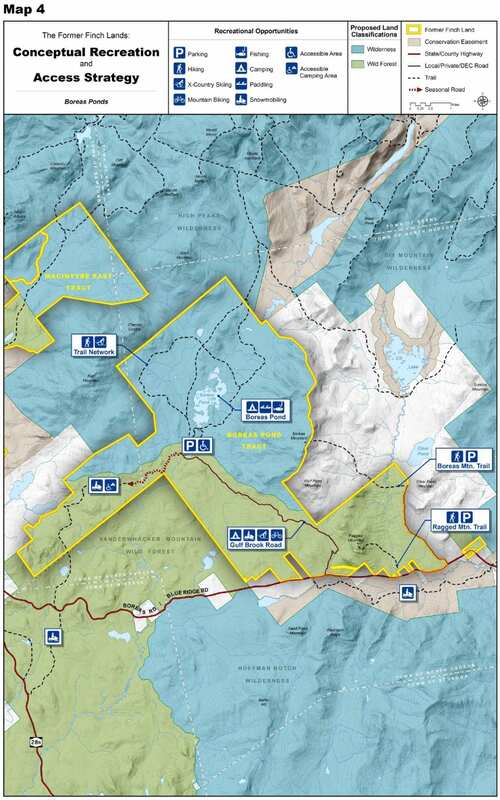 The maps include proposals for hiking and snowmobile trails, parking areas, and put-ins. 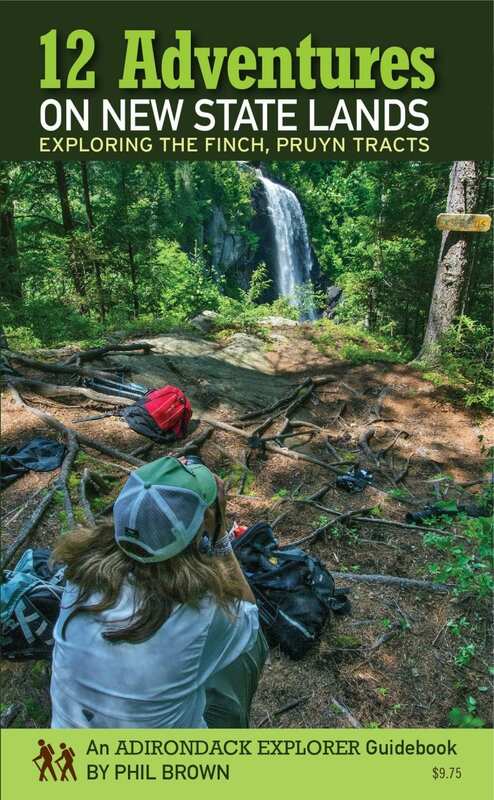 Essex Chain, Indian River, and OK Slip Falls tracts.